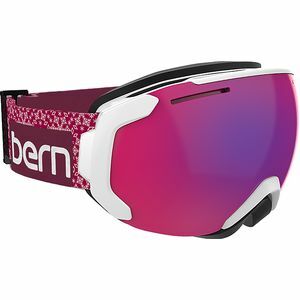 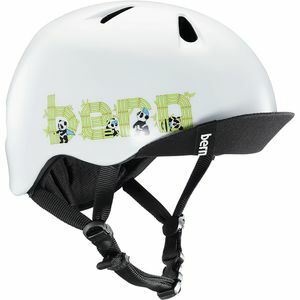 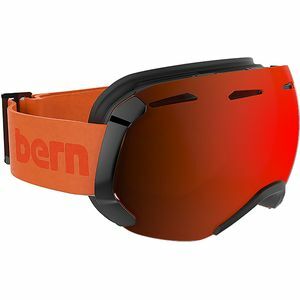 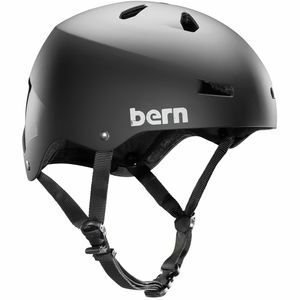 Bern started from a simple idea-make helmets that look great, fit great, and get the job done for all action sports. 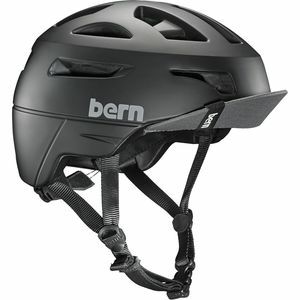 No longer do you have to get separate helmets for snowboarding, biking, and skating. 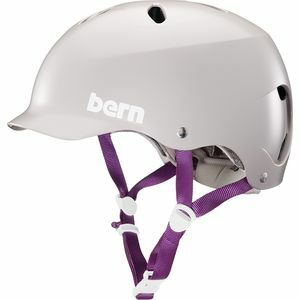 Bern's highly versatile designs work in the summer and winter, hot weather or cold. 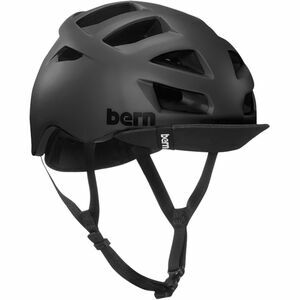 Pick one design that fits your style, and use it for everything.